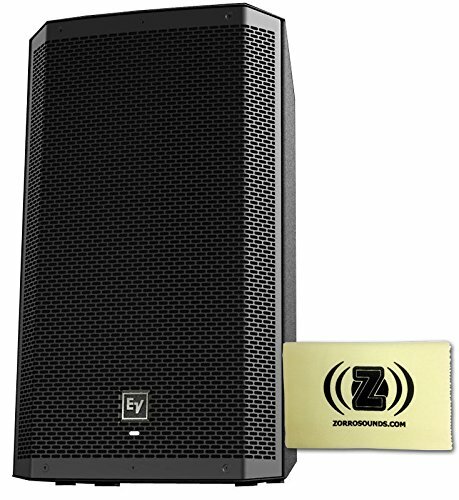 Electro Voice ZLX-12P 12-inch Two-way Powered Loudspeaker Bundle with Polishing Cloth by Electro Voice at IGWT. Hurry! Limited time offer. Offer valid only while supplies last. ZLX represents a new standard for musicians, DJs, and all performers looking for more from a portable loudspeaker. Pound for pound, no other similarly sized composite box comes close. If you have any questions about this product by Electro Voice, contact us by completing and submitting the form below. If you are looking for a specif part number, please include it with your message.